Member of European Parliament, Urmas Paet, made a statement in European Parliament, calling immediate action for bringing ISIL terrorists’ crimes against humanity to International Criminal Court for justice and prosecution. According to Paet international community, including European Union, must do everything in its power to end brutalities and massive breaches of human rights in Iraq and Syria. “This needs to include a ban on arms consignments and financing. Similarly all must be done to prevent recruitment of new fighters, including from Europe,” he said. Further in his statement Paet added that in cooperation with UN the jurisdiction and prosecution of ISIL crimes must be brought to International Criminal Court. “Indemnity only encourages new crimes,” he said. “Also humanitarian assistance to refugees should be increased. This must be priority for Estonia as well. European Union needs to be ready to call together new donor conference, to help those escaping from violence”, indicated Paet. 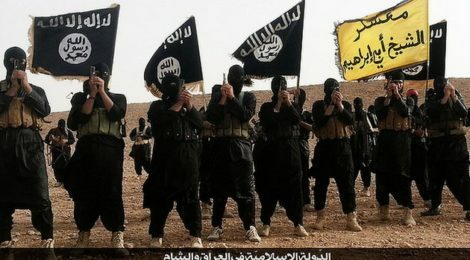 Urmas Paet said in his statement that in today’s world the actions of ISIL represent the cruelest and most cynical phenomenon against humanity and human rights.